Richard Brock is a teacher with degrees in Religious Studies and Mysticism. He has led Religious Studies departments in three UK secondary schools over the last 15 years. He is widely travelled and pursues an interest in life-casting during his spare time. 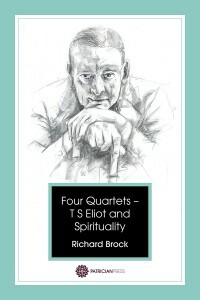 Richard has been studying T. S. Eliot’s ‘Four Quartets’ and its influences for 20 years. Four Quartets and Spirituality is his first book. 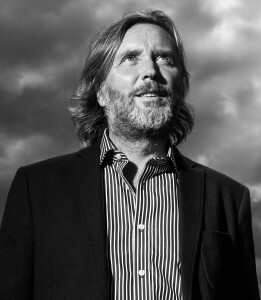 He lives in North-East Essex, with his two sons, Noah and Barnaby, and their dog, Sam. He has a Facebook page for this site and can be followed on Twitter. 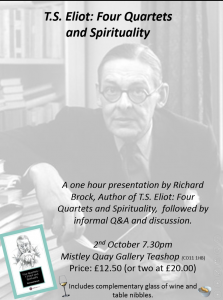 He will be talking about his book at 7.30pm on Friday 2nd October at the Mistley Quay Gallery Teashop. The book explores the spiritual themes underpinning one of the twentieth century’s most celebrated literary masterpieces. The author unpacks and elucidates for the modern reader the complex religious and philosophical ideas which influenced T. S. Eliot’s poem.